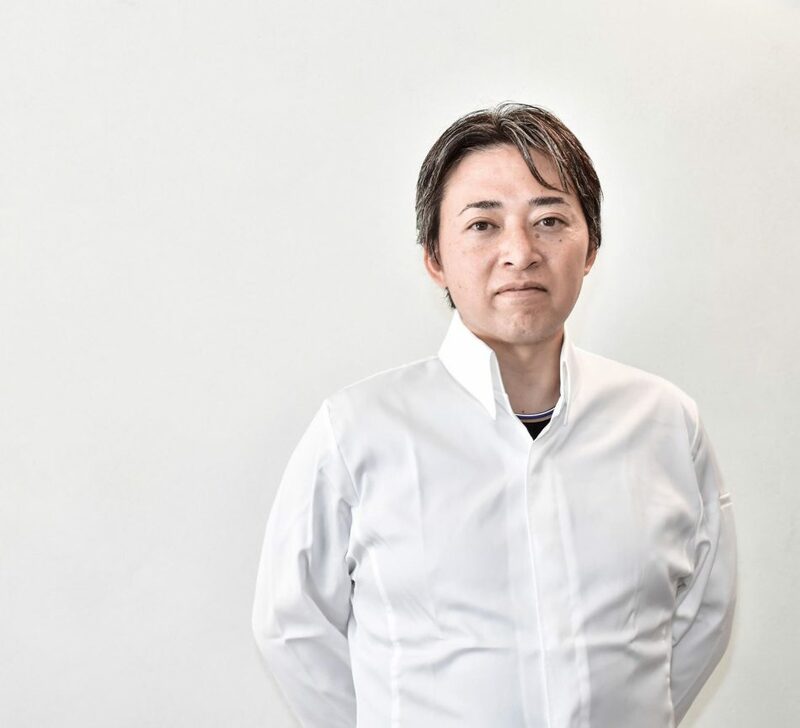 Chef Terumitsu Saito was born in Okayama,Japan, in 1976. Developing an early interest in cooking, he started his chef training in 1994 before moving to France to explore its culinary landscape in 2007. There, he had the chance to train at prestigious restaurants such as Le Grand Véfour, Le Mandarin Oriental Paris and Blue Valentine. You are kindly invited to discover at Pilgrim his interpretation of french cooking – simple yet efficient -, sublimed by his japanese touch.